Check them out at www.DRNights.com. 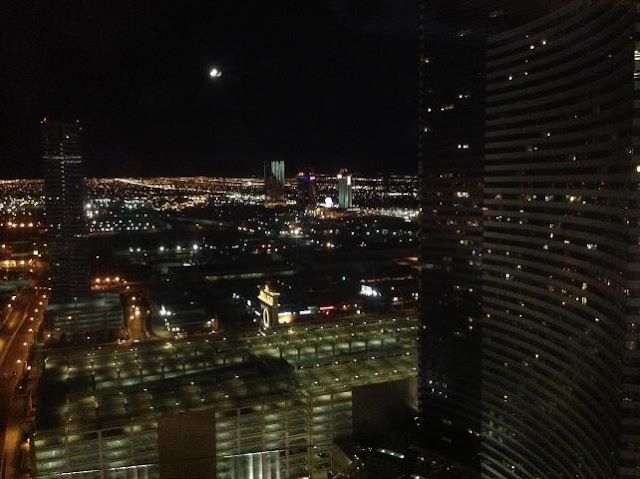 So I had the pleasure of returning to Aria in Vegas for my 3rd trip in the last year. I've always experienced nothing but great service while staying at my favorite resort. That being said, I did have one bad experience last time while there. While in the casino, 4-18-2013, a cocktail waitress walked by, so I asked her for a drink, she barely responded and walked off. After 5 mins I moved to another slot machine 3 slots away. Another 5-10 minutes of slot play and still nobody. I saw her about 20 mins later and she said, "I didn't see you, so I took it back." That was it, then she walked off again with no offer to try and make it right. "Please accept our sincere apologies for the unsatisfactory level of service you experienced from the beverage servers on the casino floor. Rest assured your comments have been forwarded to the Directors of Beverage Service and Front Desk in an effort to make improvements for the future." Works for this blogger, water under the bridge. I'll be back to Aria and I hope to get a drink this time, as I lose even more money. :-) Vegas was built on guys like me. First Superclubs sold Hedonism II, now they're selling next-door-neighbor Breezes. The buyer? Sunwing Travel Group. 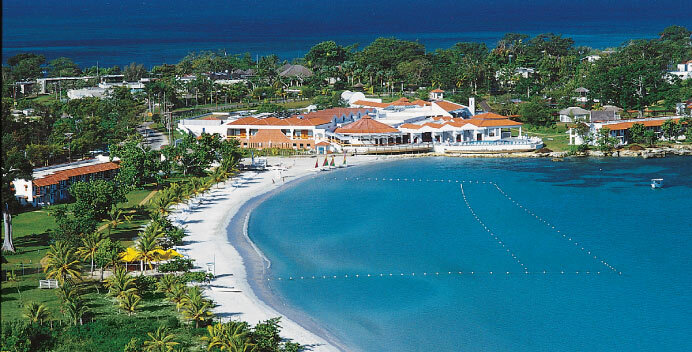 Come April 17th the resort will be known as Memories Negril Resort & Spa. Superclubs has sold 3 other Jamaican resorts in the past 12 months: Breezes Trelawny (a resort also purchased by Sunwing), Breezes Runaway Bay and Hedonism II.